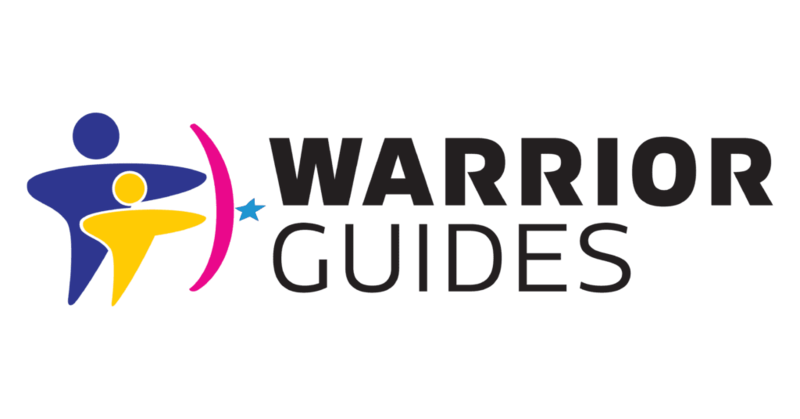 Our programs include Open Events, Warrior Guides, RISE and Launch. 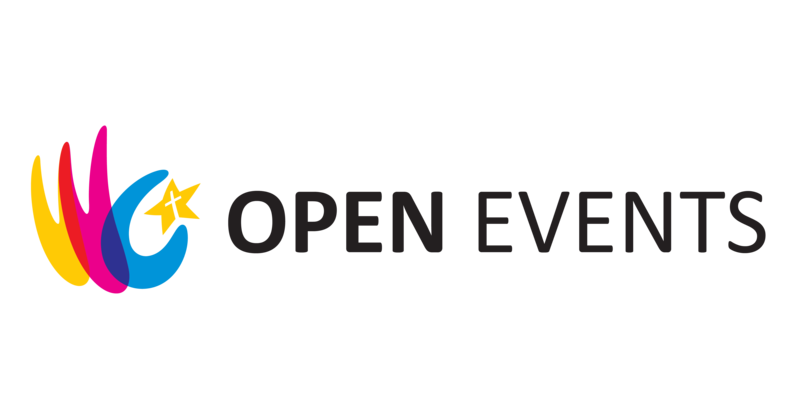 These build one upon another, beginning with Open Events which casts a wide net, inviting both participants and volunteers to get involved, and culminating with Launch which offers very specific, individualized programming for Chester students getting ready to graduate from high school. Open Events provide safe opportunities for elementary age Chester children to explore and have fun while Chester County high school students can try out volunteering with low barriers to entry. These events help us build trust in the Chester community as a faithful and dependable non-profit organization that has pure motives and is here for the long-haul. The Warrior Guides mentoring club matches 100 Chester 5th and 6th graders with 100 West Chester Henderson High School students for 8 weekend events per school year. These meaningful relationships further develop trust and understanding between the racially and economically diverse group of students. The Chester children eventually age-out of Warrior Guides and then try-out for RISE, our teen leadership development program for Chester 7th, 8th, 9th and 10th graders. 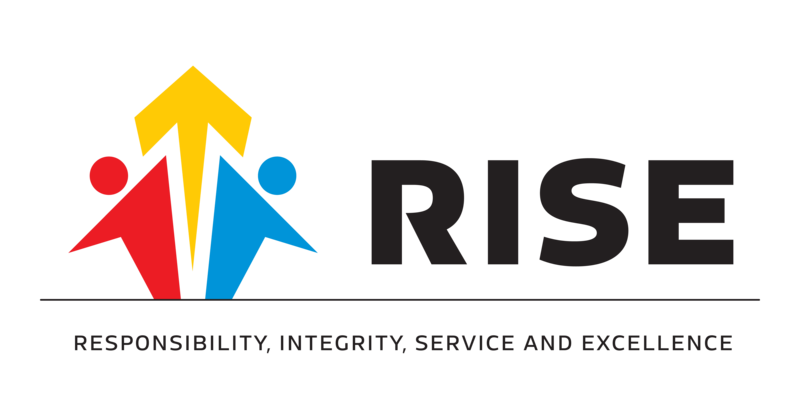 RISE is designed to build vital skills that will help the participants become high-achieving individuals, positive influencers in their peer groups, and righteous leaders in their schools and neighborhoods as they model personal Responsibility, Integrity & Excellence and also demonstrate leadership through acts of Service in their community. Launch aims to prepare Chester 11th and 12th graders for college or career. The program is still in development, but is scheduled to roll out in September of 2019. 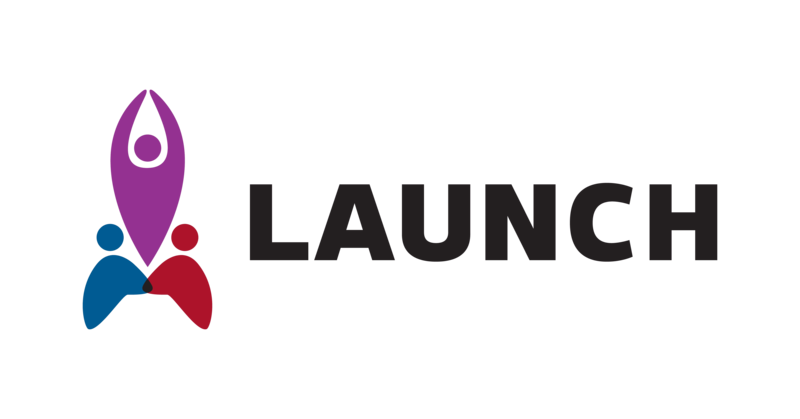 Launch will be a bi-weekly, workshop-structured program, taught by volunteer professionals with a variety of relevant topics. Learn more about our work and what we strive to achieve through the Andrew L. Hicks, Jr. Foundation.